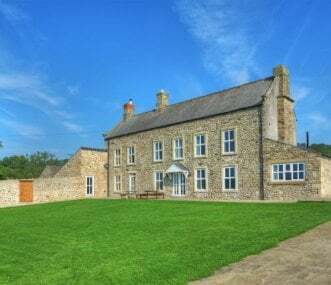 Large farmhouse barn conversion and garden with country views, near the River Tees. Ideal for large family/friend gatherings walking, cycling, fishing, canoeing. Sleeps up to 20 (with 2 foldaways). 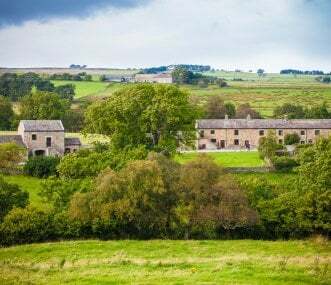 Five holiday cottages in fantastic rural surroundings. 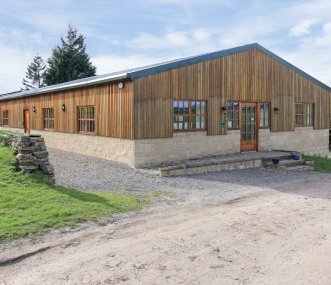 Relax in the pool and hot tub, enjoy a party in the games room and explore the local area with country pubs, interesting shops and great walks. 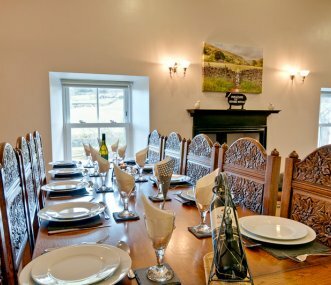 The family run converted barn sits on the edge of the beautiful village of Romaldkirk. Stunning scenery and fabulous walks are right outside the door, as is ample parking and a large enclosed garden. 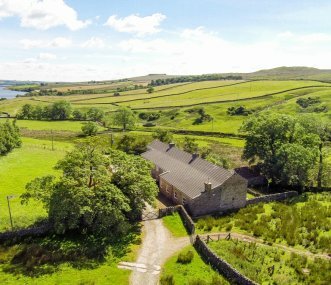 A stunning Georgian house set in unspoilt Teesdale (AONB). Enjoy the breathtaking views of the river Tees while experiencing this unique location. The perfect place for a large group get together. Visit England 4 Star Gold, very spacious, flexible accommodation according to your requirements, with quality disability features. 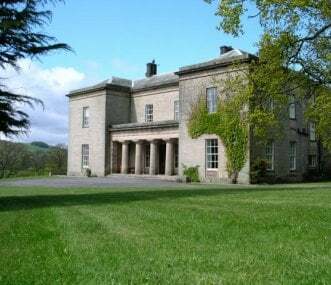 Centrally placed in beautiful countryside in Northern England. 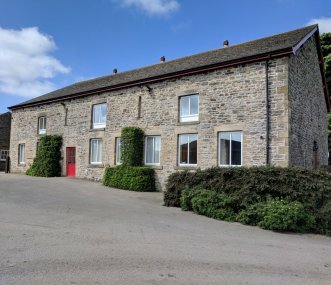 Holiday cottages sleeping 17 set in beautiful rolling unspoilt countryside in Lower Teesdale on the Durham/North Yorkshire border. 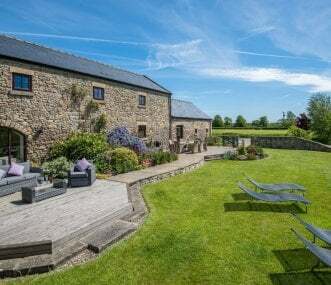 2 barn conversions and a shepherds hut all just 250 metres apart. 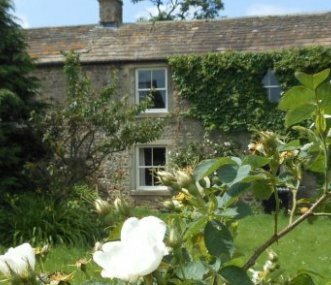 Perfect place to chill out with family and friends in the glorious Yorkshire Dales. Upside down house with a fab open plan lounge/kitchen/diner, 5 bedrooms/4 bathrooms. Great local pub and tea room.